Kate Hearne, moss+ross senior associate, has been in fundraising since 2003. 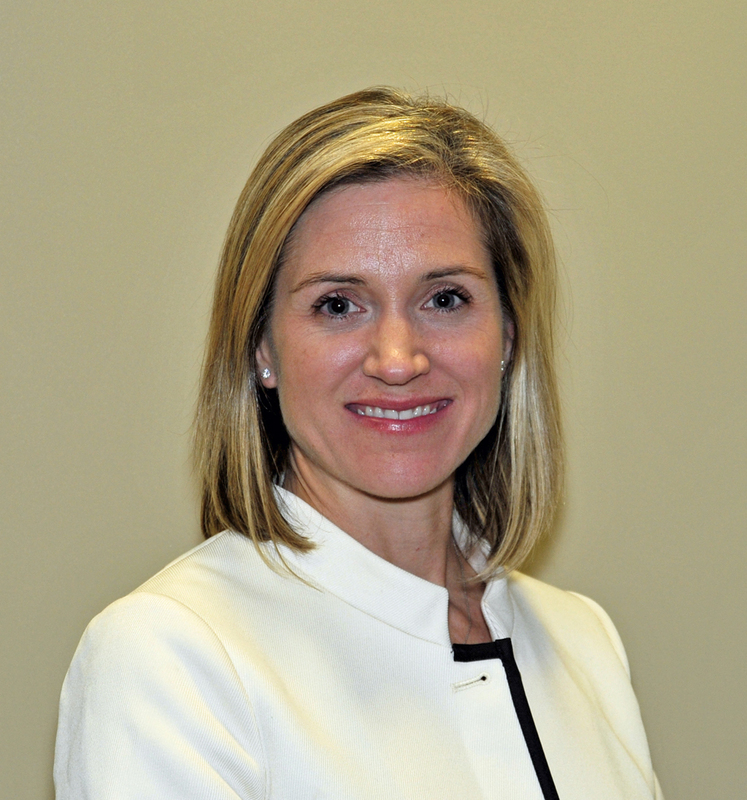 Her career began at Coxe Curry & Associates, Atlanta’s premier fundraising consulting firm, where she excelled in managing some of the firm’s largest clients. As a Senior Campaign Manager, Kate was responsible for providing detailed campaign management for as many as 10 clients simultaneously including a $60 million campaign for the Atlanta Botanical Garden, a $32 million campaign for Pace Academy, and multiple campaigns for Atlanta’s non-profits where the client exceeded the campaign goal. Her management strengths include both the planning and execution of capital and endowment campaigns from concept to completion. In a planning capacity, this includes feasibility studies, volunteer recruitment and management, creation and production of campaign materials, prospecting, and strategic counsel for lead gifts. During campaigns, this includes prospect strategy, coordinating volunteer committees and activities, grant proposal submission, events, and other activities to drive the campaign forward. Kate joined moss+ross in March 2009 and has worked with the Durham County Library, Carolina Friends School, Judea Reform Congregation and the American Dance Festival. She has recently relocated back to Atlanta from where she manages new business for the firm tailoring the moss+ross suite of services to fit the unique needs of each client. Kate is kept on her toes with twin 7-year olds, Sanders III and Lucy, and 4-year old James. She and her husband Sanders are both graduates of Davidson College and dream of returning to North Carolina one day.